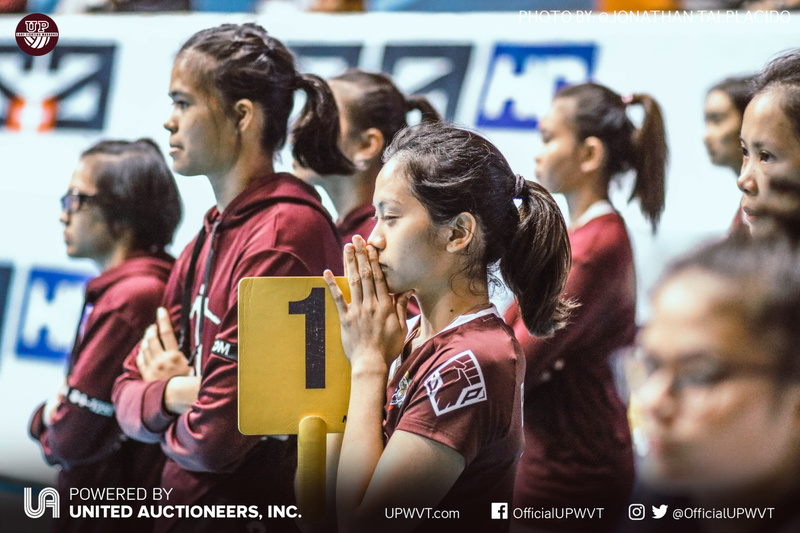 The UP Lady Fighting Maroons settle for fifth place as they lose the five-setter against the NU Lady Bulldogs at this afternoon’s UAAP 81 matchup. 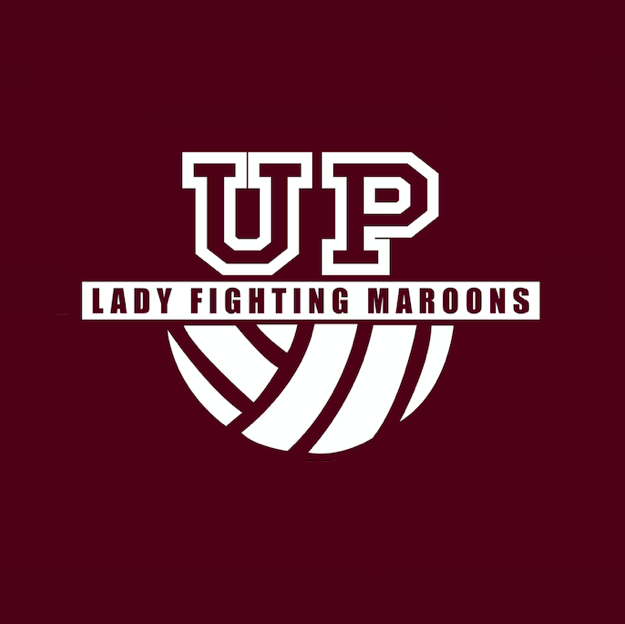 It was a slow start for the Lady Maroons as they dropped the first two sets to the Lady Bulldogs. A tight match all throughout, both teams took hits at each other. NU had a slight edge in the first, but UP tried desperately to stay close. The Lady Bulldogs eventually sealed the set, 25-21. The second canto had a similar narrative, with NU taking the wheel. The Maroons came within striking distance, but came up short to be down two sets, 26-24. A different UPWVT entered the third, as Marian Buitre and Tots Carlos led the way for the Diliman team. NU was close at bay, but UP pulled through to survive the match, 17-25. Keeping its Final Four hopes alive, UP also took over the fourth behind the strong plays of Carlos. Forcing a fifth and final set, UP sealed the fourth with a 23-25 win. The final set saw both teams pour their all on the court. It was the tightest set of the match, with UP and NU taking turns with the lead. Tied at 15-all, NU had more fuel left in the tank to eventually bag the victory, 17-15. Carlos’ 18 points weren’t enough to keep UP alive. Nonetheless, it was an overall team effort for the team, with Ayel Estrañero pouring 11 markers. Isa Molde and Marian Buitre had 9 points each. Marist Layug had 7 and Rosie Rosier had 6. The loss leaves the Lady Fighting Maroons out of Final Four contention. They settle for fifth place. 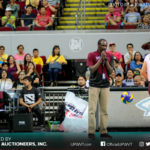 The UP Lady Fighting Maroons will cap UAAP 81 with their final match against the AdU Lady Falcons on April 27(Saturday), 4pm at the Filoil Flying V Arena.